We've got some great gift baskets to raffle during Pie Fest 2015. 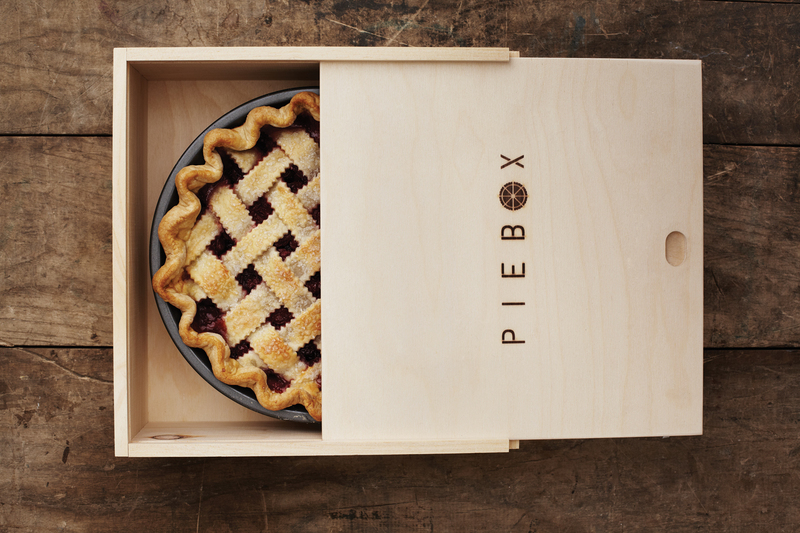 The Baking Day basket includes a Piebox, lots of other baking tools and more. Tickets are $3 each or 2 for $5.